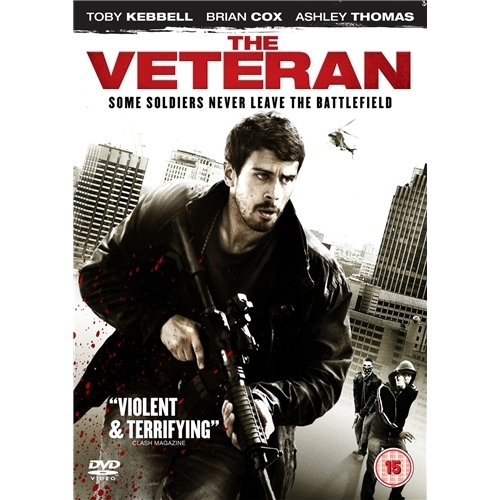 The overall plot is actually quite good, but some how they manage to mess it all up and end up with a mediocre movie. First of all several of the actors does not seem to want to be in the movie. They seem unmotivated and only barely able to drag themselves through the script. I think that is a shame, and I think the movie would have been quite a lot better, if the actors did a better performance. The idea behind the whole conspiracy is rather good, but somehow several of the events seem unrealistic - maybe due to the way they are executed. I think the if the script had had another proof reading, it would have turned out a lot better. The worst part i the end. I know they were trying to send a message and be very dramatic, but to me it was just lame. I remember thinking “come on, this cannot be the actual ending” and I was hoping they would continue the movie despite what happened. Not really worth the time, yet not appalling bad.